Firstly, congratulations. 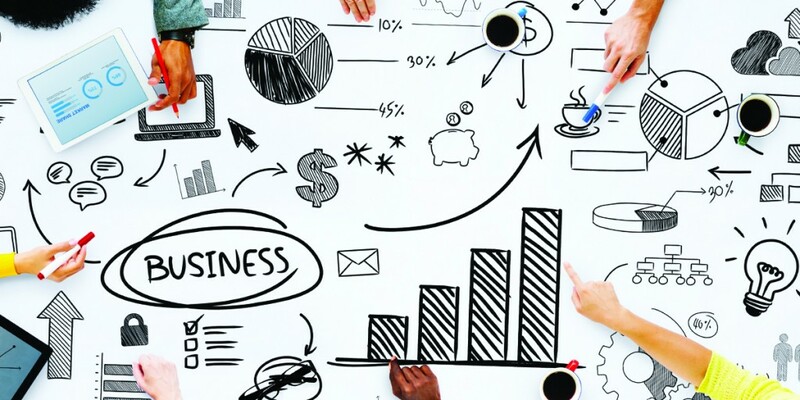 You are now at a stage where your business idea is ready to become a reality. James Crowther owns one of Europe’s 20 million SMEs. 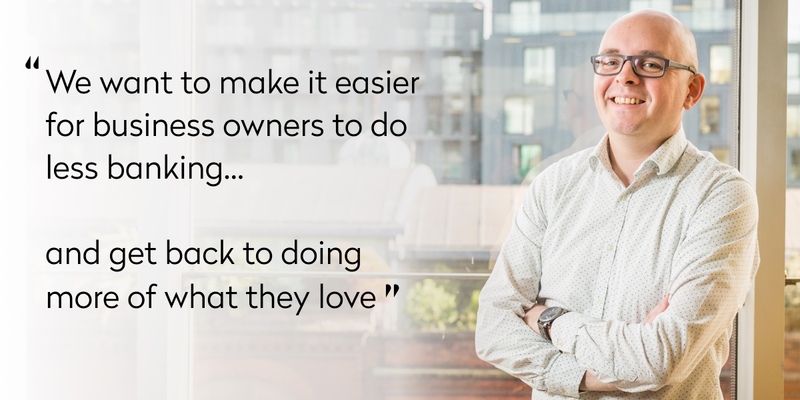 Utilising his background in finance and fleet management, James’ vehicle brokerage business, Trade Vehicles Direct, finds clients the best deals on cars by sourcing direct from suppliers. 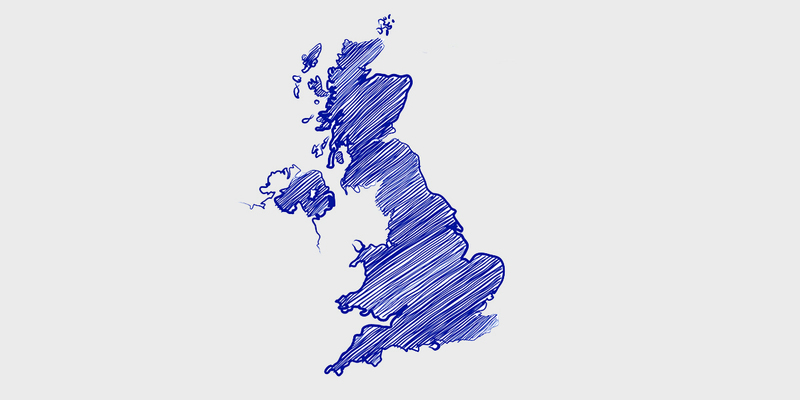 What is the Northern Powerhouse and how will it affect small businesses? 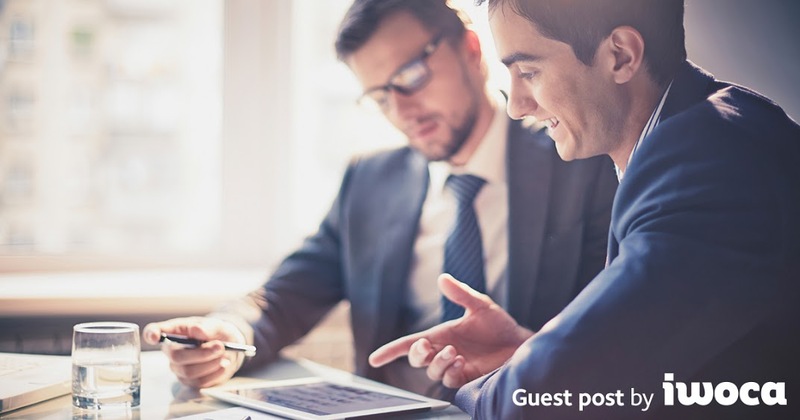 As a business owner it is important to know about wider issues - which may indirectly affect not just your venture but the business landscape in which you operate in. As a small business one of the most important skills that you will need to have is adaptability. 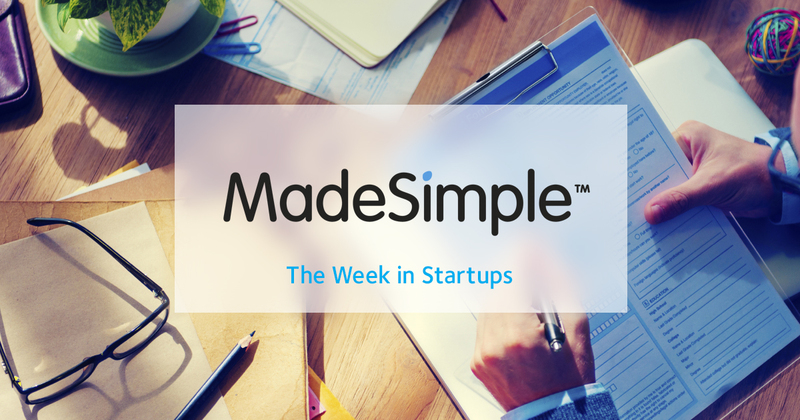 After last week’s hiatus - looking at the VW crisis - The Week in Startups returns for your usual fix of all the latest news in the SME world. In another boost for small businesses a large European bank has agreed to invest in a very popular peer-to-peer platform. All of our company formation packages come with the option to open a Barclays Business Bank Account. 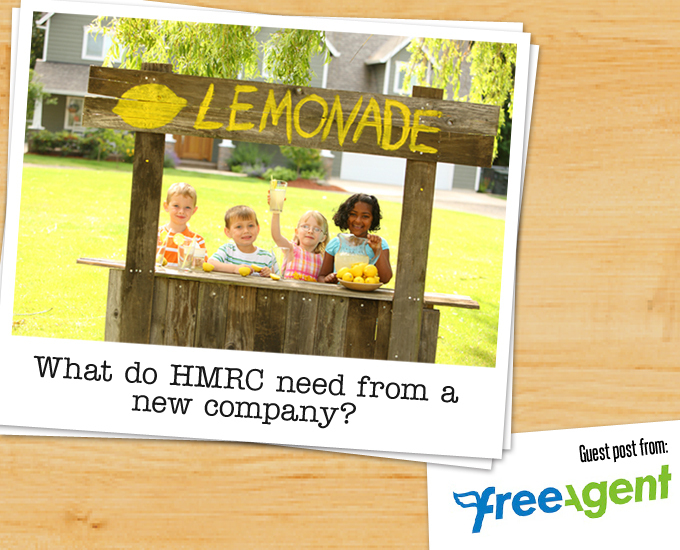 On top of this, once an account has been successfully opened we’ll give you £50 cash back. 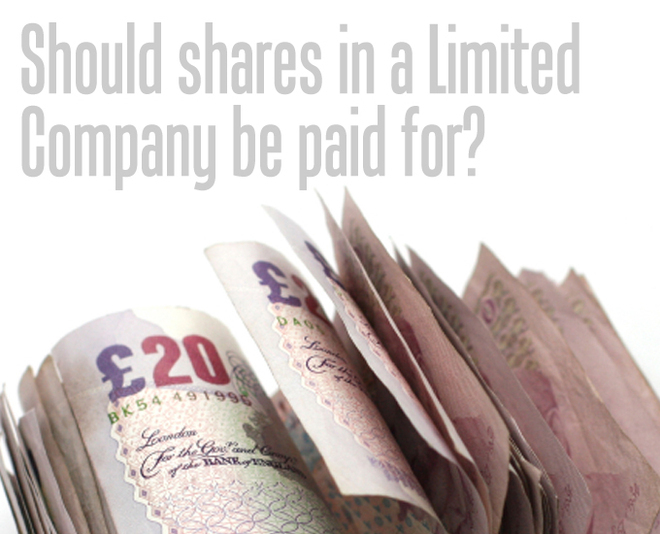 Should shares in a Limited Company be paid for? First, let’s look at what we mean by paid for. 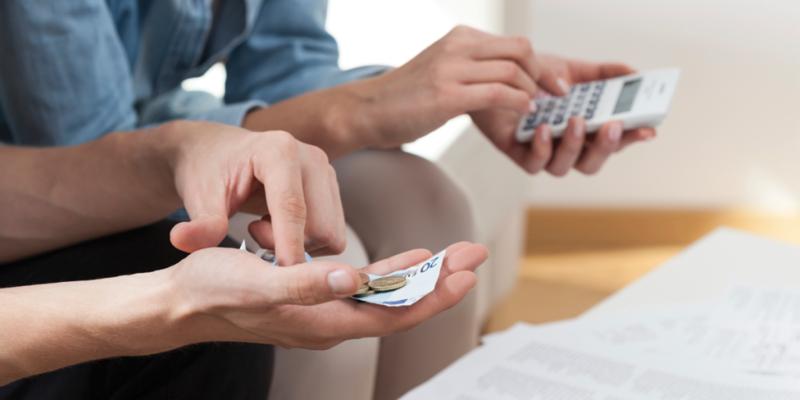 Paid for indicates that the value of the shares in a limited company have been paid into the company’s bank account (or other fund such as petty cash). 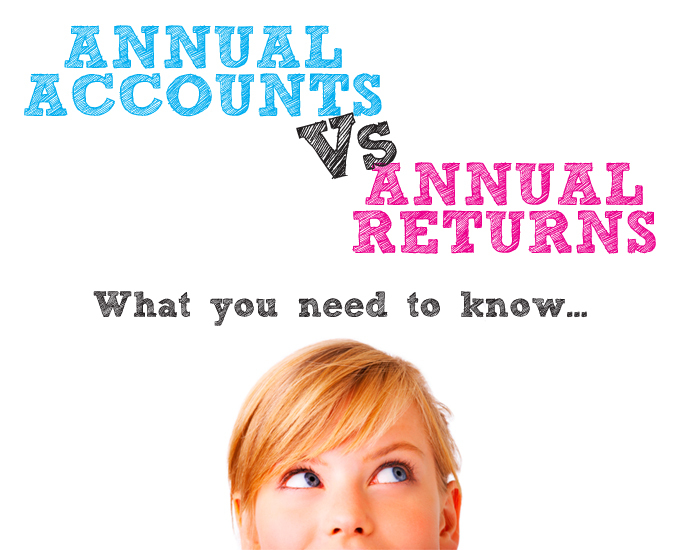 There is mass confusion surrounding the annual accounts and the annual returns. Some people mistake one for the other; some people recognise one but fail to recognise the other and some people completely ignore them both. 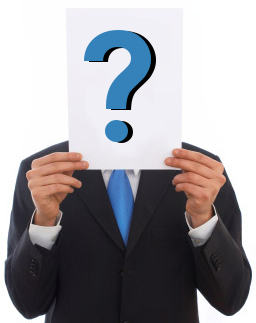 To form a Limited Liability Partnership you require at least two designated members. So what’s the difference between a designated member and a member?